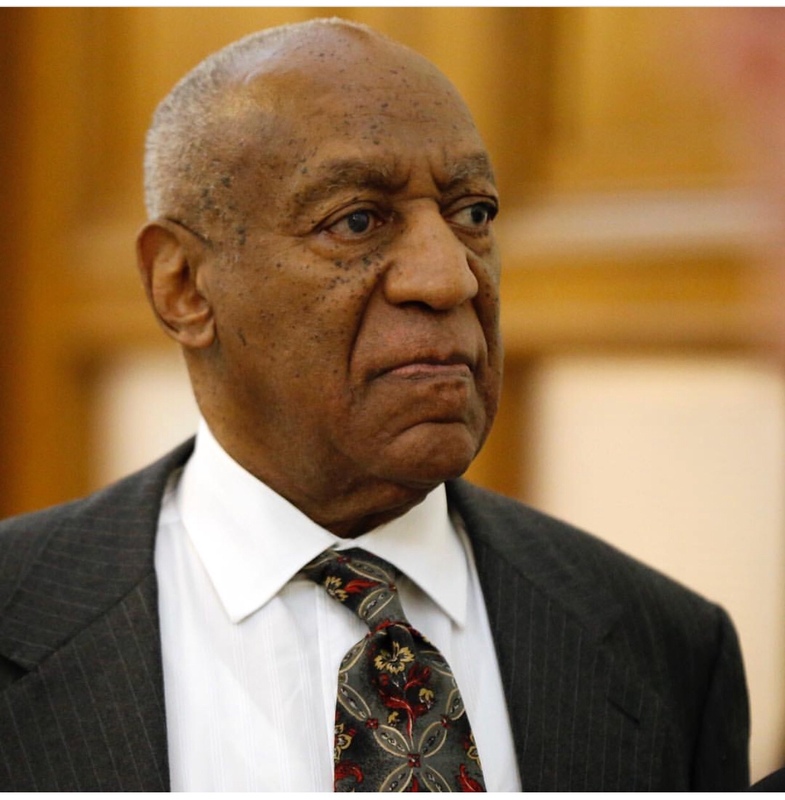 The 74-year-old wife of Bill Cosby released a statement on Thursday in regard to her husbands guilty verdict. The verdict stemmed from a 2004 case involving Andrea Constand, an employee at his alma mater, Temple University. 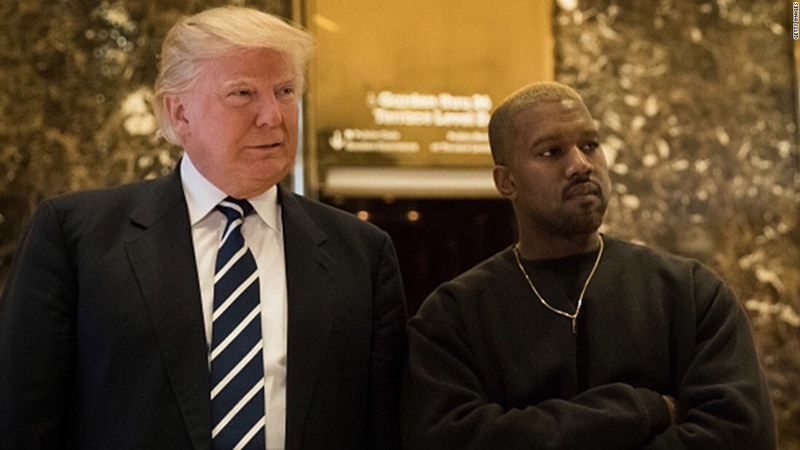 He is now facing a 30-year prison sentence. 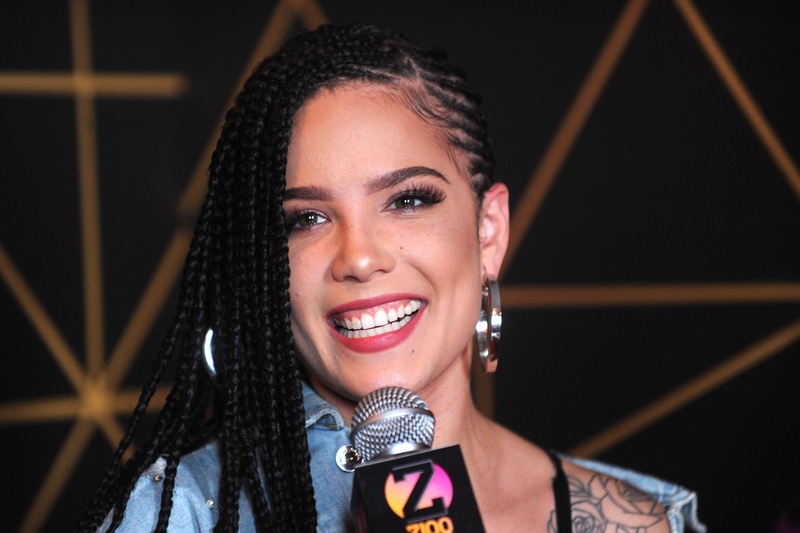 In a statement on Facebook, Camille alleged that the odds were against the comedian before the three-week case began. Saying her husband is a victim on mob justice. 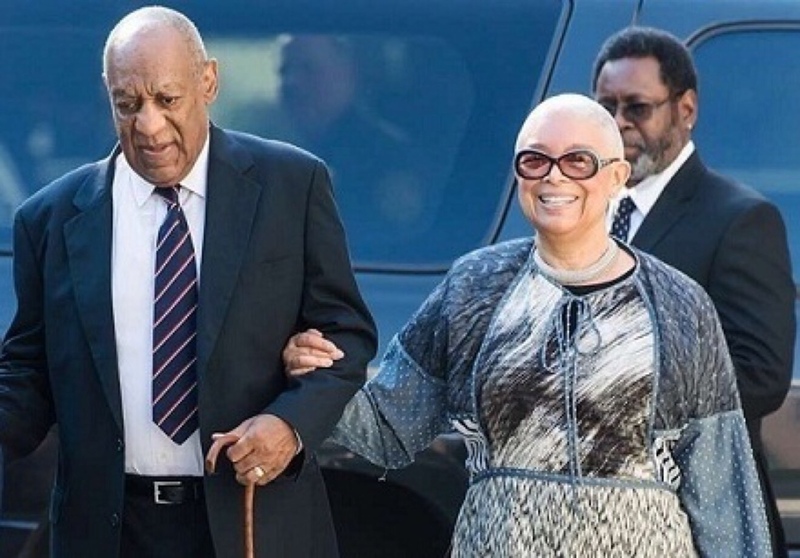 Posted on May 3, 2018 Author Categories DailyTags Bill Cosby, Camille CosbyLeave a comment on Bill Cosby’s Wife Camille Breaks her Silence Following Guilty Verdict of her husband Bill Cosby.